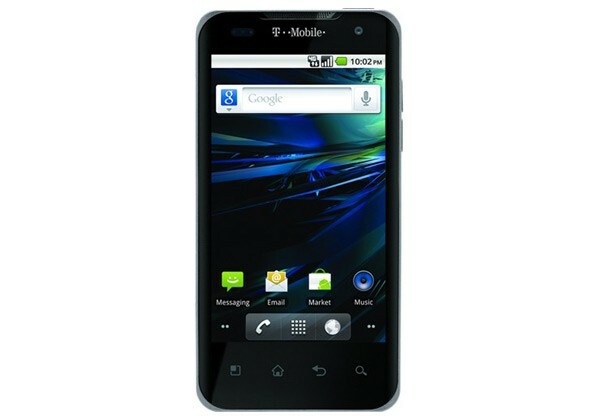 The official word has been spoken with regard the T-Mobile G2X. LG's dual-core, pure Android handset will be hitting T-Mo's online outlet on April 15th for $200, and the same price will also apply in stores when it lands on April 20th. There's a pesky $50 mail-in rebate to negotiate your way around, but after that you're looking at one of the finest and smoothest Android experiences we've laid our hands on yet.